We can’t continue to prescribe opioids as we have for the last 20 years, says pharma expert, Dr. David Juurlink. Canadian doctors need to stop prescribing high doses of opioids to patients with pain and slowly taper off patients already on high doses, said the keynote speaker at the national Opioid conference in Ottawa, Nov. 18. Illicit opioids are contributing to the current opioid crisis, but so too are physician’s prescribing practices, said Dr. David Juurlink, head of Clinical Pharmacology and Toxicology, Sunnybrook Health Sciences Centre in Toronto. “We have, by our prescribing — well intentioned prescribing in most cases — opened a bit of a Pandora’s box and flooded the market with drugs that don’t work as well as we were taught and aren’t as safe as we were taught,” he told some 250 addiction and pain experts, policymakers and others. “We really have been misled about the role of these drugs and how to use them, by companies who have made billions of dollars in the process. It’s time for some de-education,” Juurlink told CMAJ. 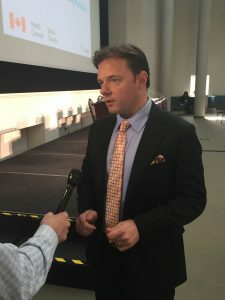 During his keynote address, Juurlink delved into the evolution of the current problem, including Purdue Pharma’s educational materials, which were distributed to most Canadian medical students and downplayed oxycodone’s negative effects. In a free book that Purdue distributed to medical students it said the risk of addiction was only 1%. Juurlink says there’s no evidence this is true. Purdue pled guilty to misbranding its product in the United States and paid $600 million in damages in 2007. 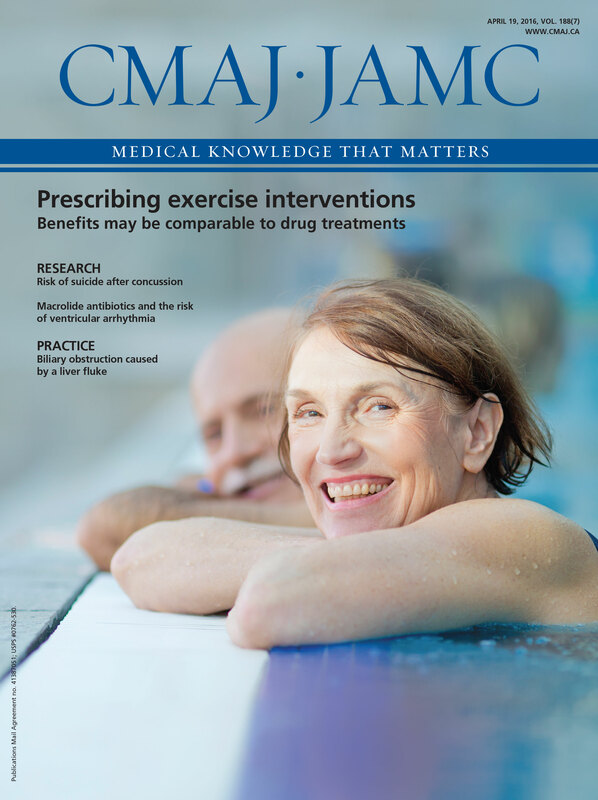 It’s hard to justify starting with doses more than 50-60 mg/day, he told CMAJ. “By the time you get into the 100s [of mg/day] that’s a testament of the failure of opioids to solve your patient’s problem. Some patients are taking 1000 mg/day; he knows of one taking 5000. But he cautions doctors against abandoning patients and cutting them off. “I can’t say that strongly enough. When that happens it’s a disaster. The patient goes into withdrawal and will take whatever they can get their hands on.” He advocates slowly tapering down doses but acknowledges that won’t work in all cases. Currently, physicians use US Center for Disease Control guidelines, but these don’t provide direction on what to do with patients on high doses. Juurlink has joined forces with Gordon Guyatt, distinguished professor at McMaster’s Department of Clinical Epidemiology and Biostatistics, and others, to develop new Canadian guidelines for prescribing opioids for chronic pain, which they plan to submit for publication in March 2018. This time may be different. “We are absolutely committed to turning this crisis around,” said Philpott at a press conference. “We need a comprehensive, pan-Canadian approach. She acknowledged this will take time and require a multidisciplinary approach that includes addressing the social determinants often underlying opioid misuse.